Clearing skies after some evening rain. Thunder possible. Low around 50F. Winds NW at 10 to 20 mph. Chance of rain 70%..
Clearing skies after some evening rain. Thunder possible. Low around 50F. Winds NW at 10 to 20 mph. Chance of rain 70%. Left Bank Books presents a night of music and readings at the 2nd annual Not So Late Night at Mad Art Gallery on March 15. Special guests Nana Kwame Adjei-Brenyah and Chaya Bhuvaneswar both released highly praised debut short story collections in 2018. 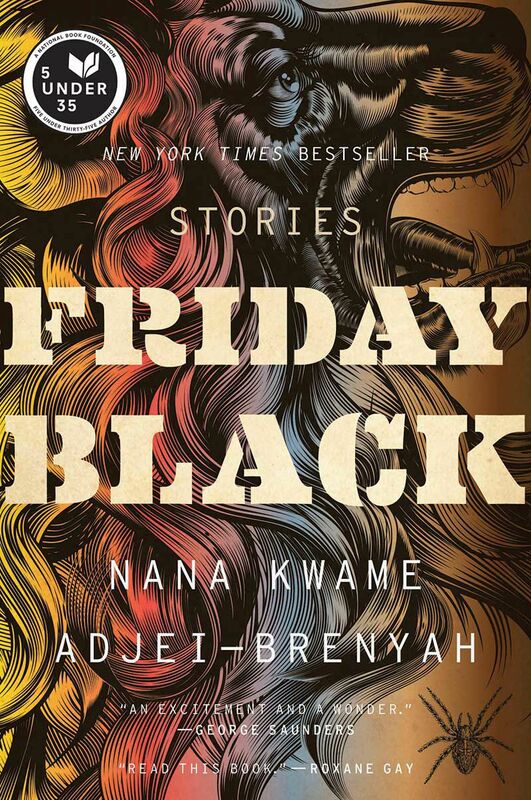 Nana Kwame Adjei-Brenyah’s “Friday Black” won the 2019 PEN/Jean Stein award. 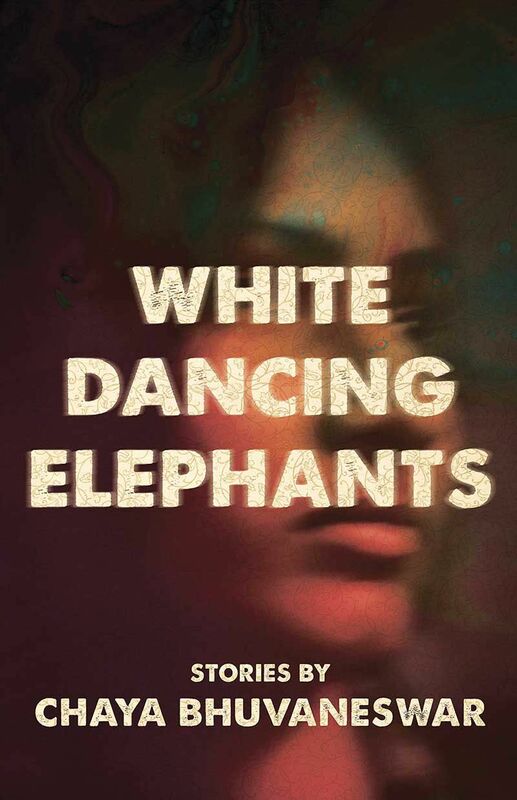 Chaya Bhuvaneswar’s “White Dancing Elephants” was listed as a best book of 2018 by Kirkus Reviews, Huffington Post, Entertainment Weekly and more. Both collections are powerful and startling. These are not stories that inspire a reader to reflect lightly for a few moments sipping coffee. These stories cause a reader to wonder, dazed and shaken, how we can possibly continue living as we do. In “Friday Black,” Adjei-Brenyah explores issues of race and consumerism in nightmare dystopias that are slightly too close to reality for comfort. In the title story, a department store employee calmly prepares for the post-Thanksgiving sales and the death and chaos they bring. In another story, a man is acquitted after killing five African American children with a chainsaw because he felt threatened at the way they loitered outside the public library. Adjei-Brenyah’s stories are dark, but not without hope. Chaya Bhuvaneswar depicts a wide array of human suffering in a compassionate and evocative way. “White Dancing Elephants” opens with a story about a woman grieving after a miscarriage. Other stories describe sexual assault, a woman dying of cancer, and a father unable to accept a daughter with developmental disabilities. Bhuvaneswar gives her characters depth, never reducing them to merely the products of circumstance. The event will be hosted by Ron Austin, co-director of the River Styx Reading Series, whose own first collection of short stories, “Avery Colt is a Snake, a Thief, a Liar,” will be released later this year. The event will also feature music by St. Louis native Katarra. Not So Late Night offers an opportunity to hear from talented new voices at the start of their writing careers. Nana Kwame Adjei-Brenyah and Chaya Bhuvaneswar will discuss and sign their books at 7 p.m. Friday, March 15, at Mad Art Gallery, 2727 S. 12th St. Call 314-367-6731 for more information.